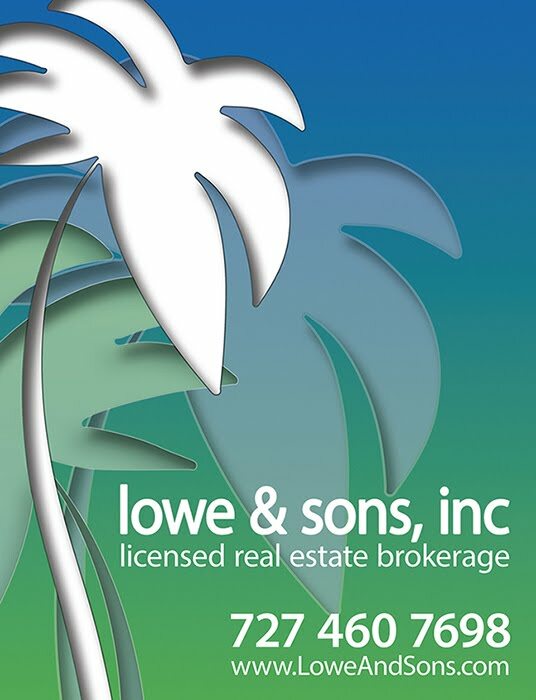 Lowe And Sons, Inc: What school district is my new home? New link added to the blogroll. Find out what schools service your new home!